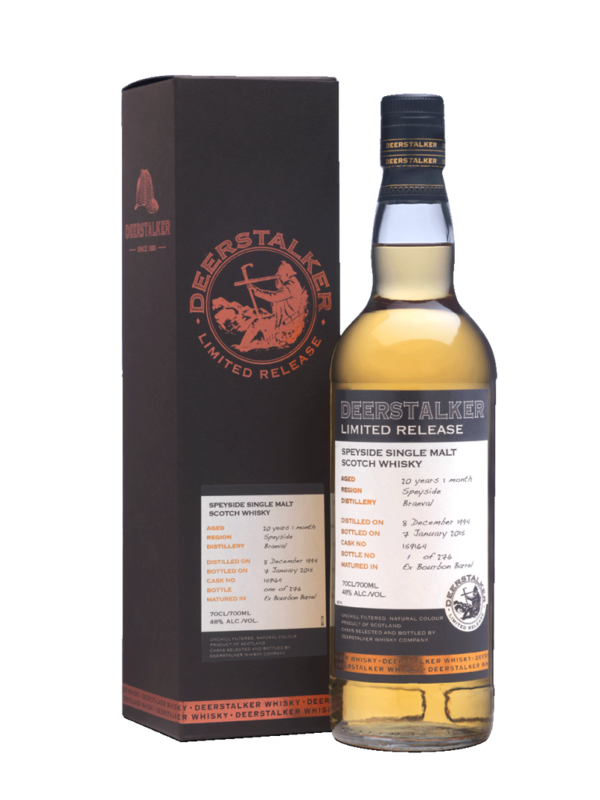 The Deerstalker Limited Release range feature single cask bottlings. These are bottled at 48% abv, unchill filtered and natural colour. 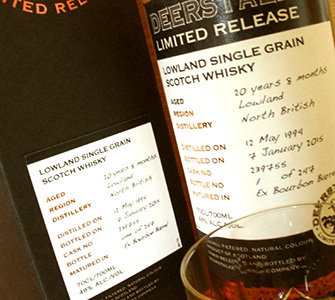 Each bottle is unique as it has a specific number and features the filling date,bottling date, cask number and cask type. 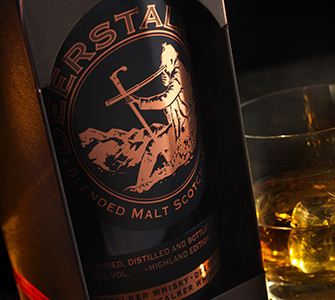 Tasting notes come from our master blender who selected the casks and feature on the carton and rear label. 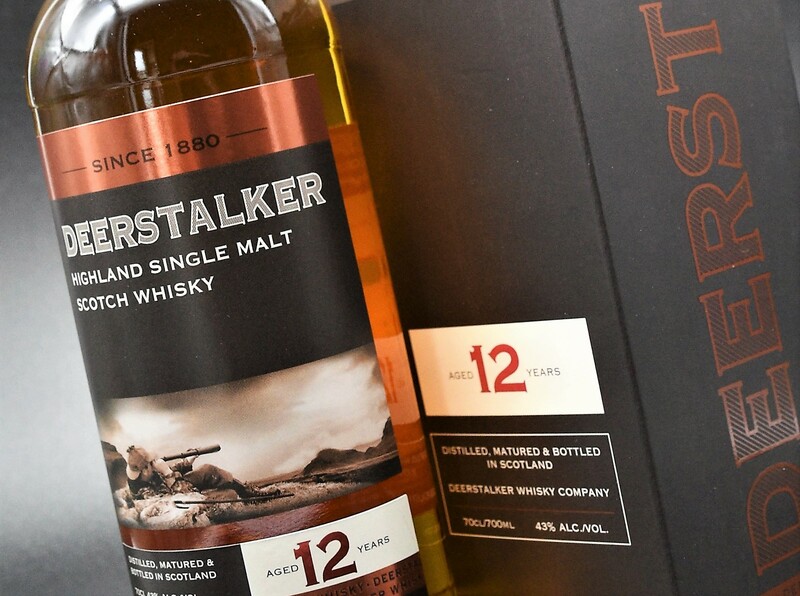 Numbers are limited – some as low as 240 bottles, however the opportunity to try whiskies of this vintage are not to be missed.